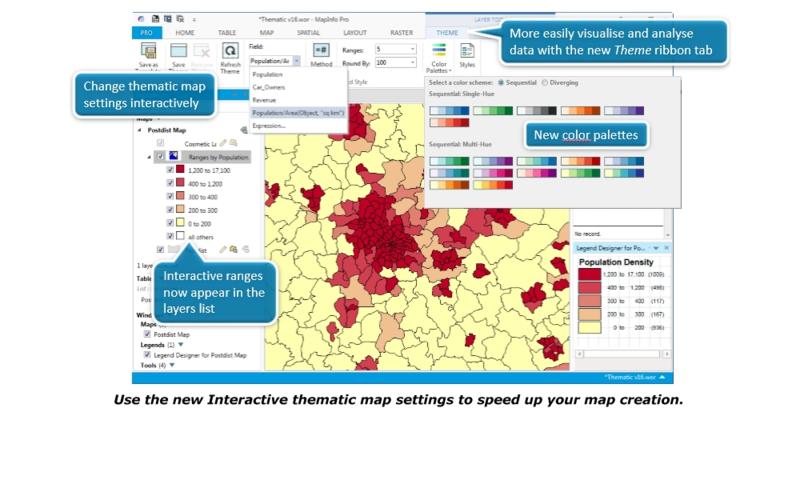 MapInfo Professional is a powerful mapping and GIS application that helps users gain new insights into their markets, share information-rich maps and graphs and improve strategic decision-making with location-based analytics. 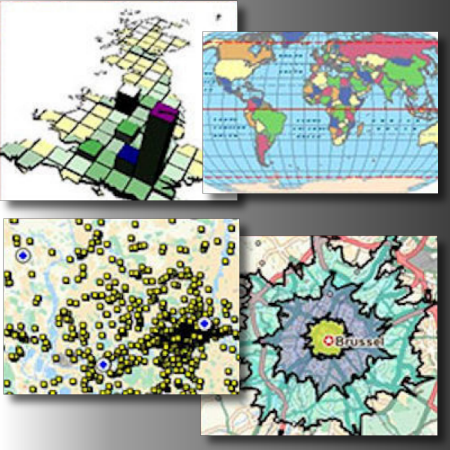 MapInfo Pro is available from RockWare for customers in the US and Canada only. 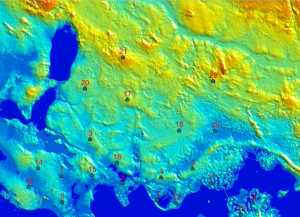 Learn all about the features included in the various license levels of MapInfo Pro. Enhanced in collaboration with users like you, MapInfo Pro 17 is stronger, smarter and simpler to use. 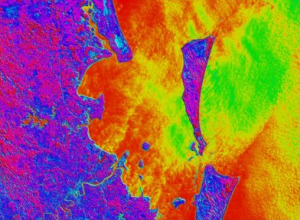 MapInfo Pro v.16 adds new features for easier thematic maps, additional data sources, and advanced raster (grid) capabilities in Advanced. What are the system requirements for MapInfo Pro? 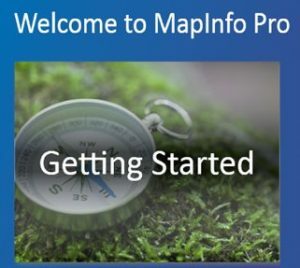 Who can buy MapInfo Pro? RockWare is authorized to sell MapInfo Pro in the US and Canada only. All others contact Pitney Bowes at www.pitneybowes.com for more information. This entry was posted on April 26, 2017 by Rockware Test Admin.